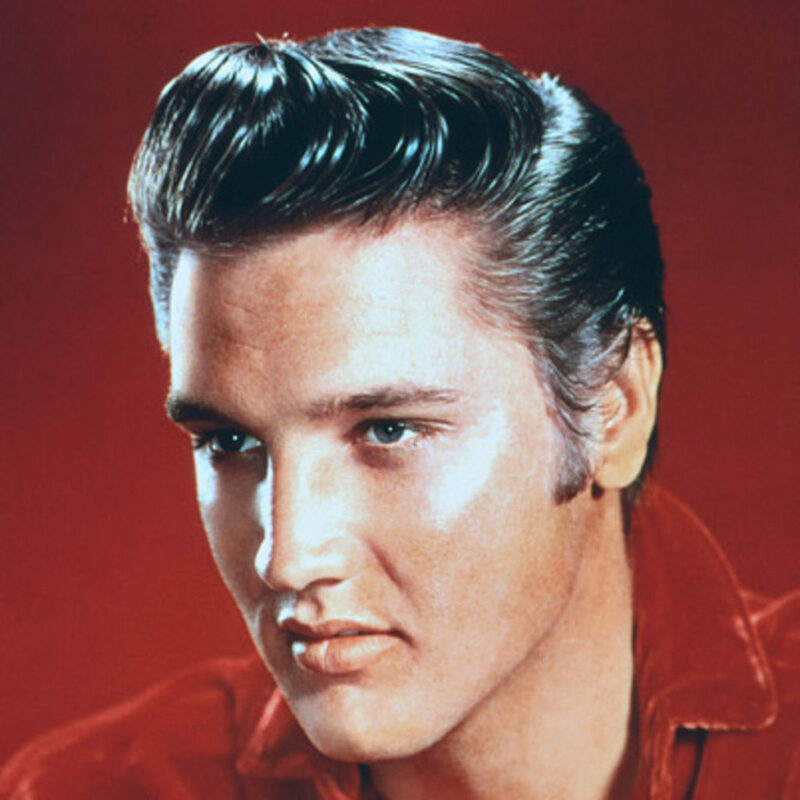 Elvis Presley is the “King of Rock and Roll” and one of the most celebrated musicians of the 20th century. His death is still controversial. Was it drug overdose, or a heart attack? In fact, Elvis’ medical history was complex and involved pain as well as traumatic brain injury, and probably an autoimmune inflammatory disorder. Posted in Autoimmune, Celebrities, Celebrity, Celebrity Interviews, Death, Premium, Radio Shows.